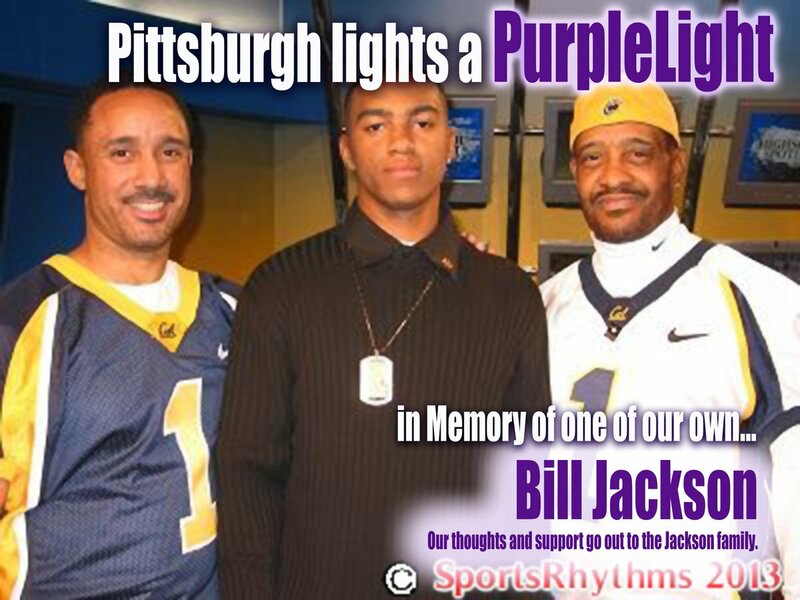 Sunday, March 1, 2015, Pittsburgh will be lighting a #PurpleLight for one of our own…William “Bill” Jackson, former PAT bus driver; and, father of Washington Redskins wide receiver, 3 X All Pro Bowler, DeSean Jackson. Bill Jackson died from Pancreatic Cancer in 2009 when DeSean Jackson was a rookie wide receiver, punt return specialist with the Philadelphia Eagles. DeSean Jackson and his mother, Gayle, founded the DeSean Jackson Foundation in 2010, a public charity in memory of Bill Jackson and Desean and Gayle have acquired international acclaim for their social enterprise which entails Pancreatic Cancer awareness, advocacy; and, addressing social issues that impact the most vulnerable children, and individuals and families in our society. On Fathers Day, 2013, Byron and DeSean released a documentary, “The DeSean Jackson Story: The Making of a Fathers’ Dream” in memory of their father, Bill, and his strategic plan to get Byron and DeSean into the NFL. The documentary focuses on Bill’s humble beginnings, love for the City of Pittsburgh, the work ethic, his love for the Pittsburgh Steelers and his favorite player, Rod Woodson, Pittsburgh Steelers. For more information about the DeSean Jackson Foundation and the documentary, please visit: http://www.deseanjacksonfoundation.org. The Pancreatic Cancer Action Network’s Purple Light is a gathering of survivors, family, and friends who have been affected by pancreatic cancer. Participants form a community of hope in parks, courtyards, and city venues, as they share stories about their connection and the commitment to fight pancreatic cancer. Individuals gain both encouragement and comfort by illuminating purple glow sticks as they hear their loved ones’ names read aloud. More than 80 communities across the nation host Purple Light events, helping to turn the country purple and shine light on our cause. Purple Light events take place in either fall or spring, depending on location, and help bring year-round awareness to our shared goal of doubling pancreatic cancer survival by 2020. 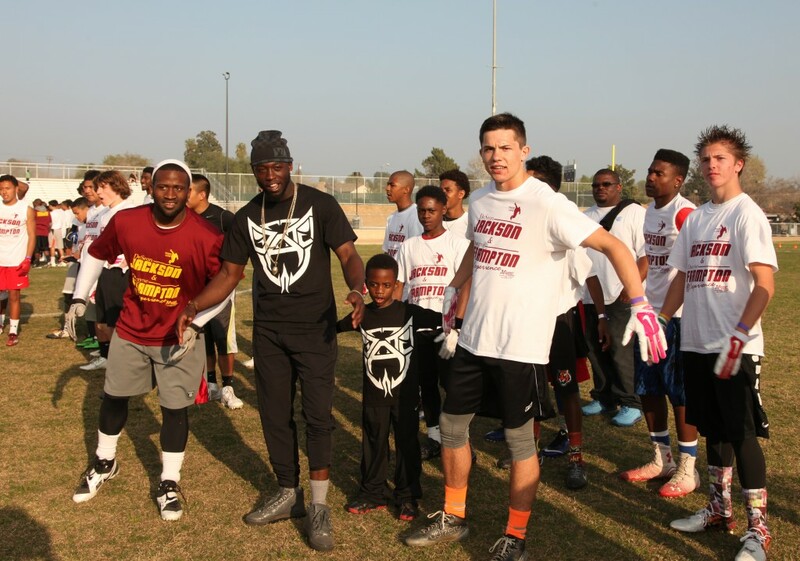 De’Anthony Thomas “The Black Momba, Kansas City Chief, Joined DeSean Jackson . Please follow De’Anthony, Kansas Chiefs’ Rookie of the Year’ at http://www.datblackmomba.com. 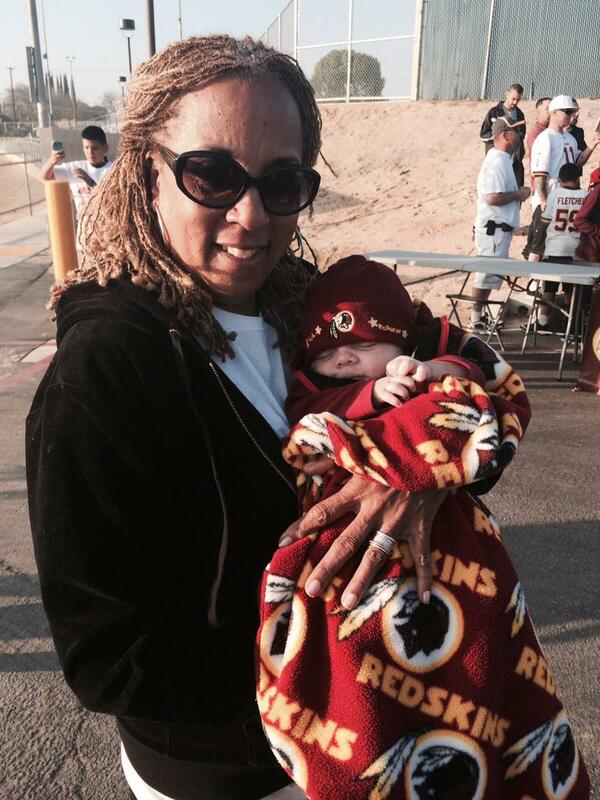 Gayle Jackson, President, The DeSean Jackson Foundation, embraces the youngest member of the Washington Redskins’ Nation at Framp Camp. Registration Fee for youth participating in 2-day camp – $150.00. Please show up one (1) hour and a half hours prior to the event to sign in. 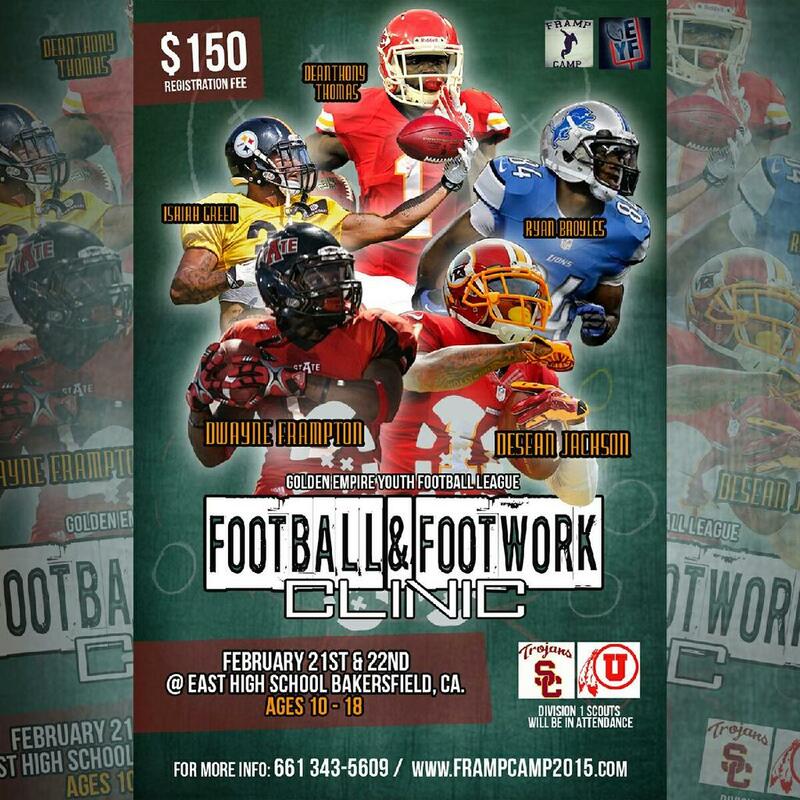 University of Southern California (USC) & the University of Utah division One Scouts will be in attendance . 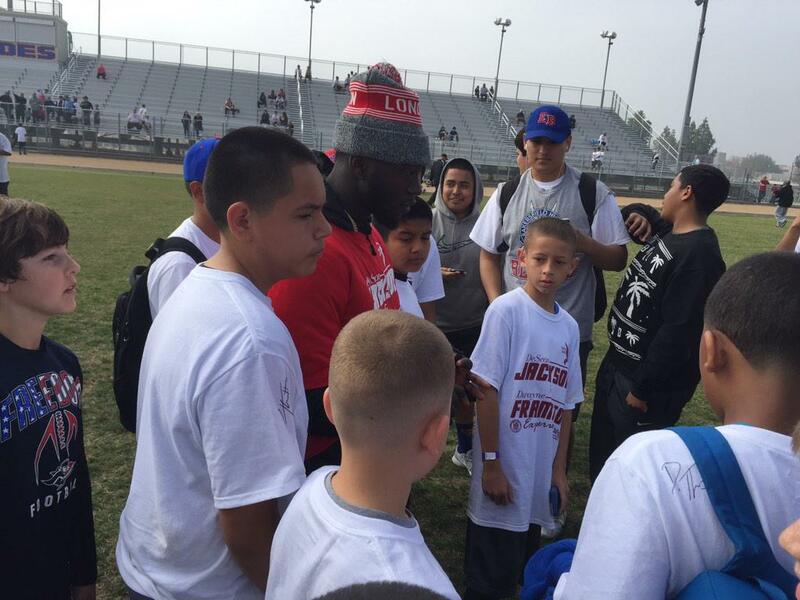 Kansas Chiefs running back, De’Anthony Thomas, arrived at Framp Camp, on 2/21/2015, and greeted the youth with an autograph session and motivational speech. Framp Camp was founded by Dwayne Frampton , a former Division One Collegiate Athlete. coach Frampton has trained some of the Top Athletes in the N.F.L today such as Desean Jackson, of the Washington Redskins , Kelcie McCray of the Tampa Bay Buccaneers, Demario Davis of the New York Jets, Adrian Robinson of the New York Giants and others . Frampton decided to embark on a long journey to train and mentor athletes due to his love for Football and the determination that he has to elevate young athletes today . He figured there was no better way to install the values of educational excellence , teamwork and health than to use his strong knowledge of football to deliver his message . ABOUT GOLDEN EMPIRE YOUTH TACKLE FOOTBALL and CHEERLEADING. Please visit, http://www.gey.org. NOTE: This event is not a DeSean Jackson Foundation sponsored event; but, is endorsed and supported by our CEO, DeSean Jackson. Oh, the Places You’ll Go when you read! March 2, 2015 is NEA’s (National Education Association) Read Across America Day and this year, the book is the Dr. Seuss classic, Oh, The Places You’ll Go. Each year, Read Across America Day is held on March 2nd, in honor of the legendary Dr. Seuss’ birthday. Gayle Jackson, President of the DeSean Jackson Foundation, and mother of Washington Redskins’ wide receiver, DeSean Jackson, participates each year in the Read Across America event with a host of NFL Players’ Moms and their sons who visit local schools to read to students who are dressed in their pajamas. To make your event Seussational, go to Plan a Reading Event for Read Across America for tips and ideas to plan your own event. Be sure to follow Read Across America on Facebook and Twitter with #readacrossamerica. Each year, nearly 1.5 million high school students nationwide experience physical abuse from a dating partner. At a rate far higher than other forms of youth violence, teen dating violence impacts 1 in 3 adolescents in the United States through physical, sexual, emotional and verbal abuse. Teen Dating Violence Awareness Month is a national effort to raise awareness about dating violence, promote programs that support young people, and encourage communities to prevent this form of abuse with the goal of decreasing the prevalence of dating violence among young people.Help Someone TodayIf you or someone you know who is in an abusive dating relationship, free and confidential help is available 24 hours a day through the National Teen Dating Abuse Helpline, 7 days a week at 866-331-9474, or TTY 1-866-331-8453. The Helpline also has peer advocates available via live chat from 3:00 p.m. to 5:00 a.m. (Eastern Standard Time). Confidential help is also available through the National Domestic Violence Hotline. 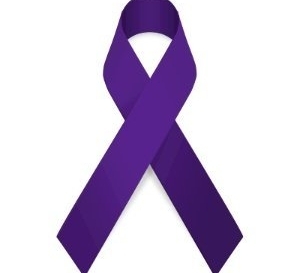 If you need help or know someone who may need someone to talk to, please call the National Domestic Violence Hotline at 1-800-799-SAFE (7233) or TTY 1-800-787-3224. The distinguished Reverend Kent O. Johnson is also an Executive Board Member, of The DeSean Jackson Foundation, a public charity founded by Washington Redskins’ wide receiver, DeSean Jackson, and his mother, Mrs. Gayle Jackson. 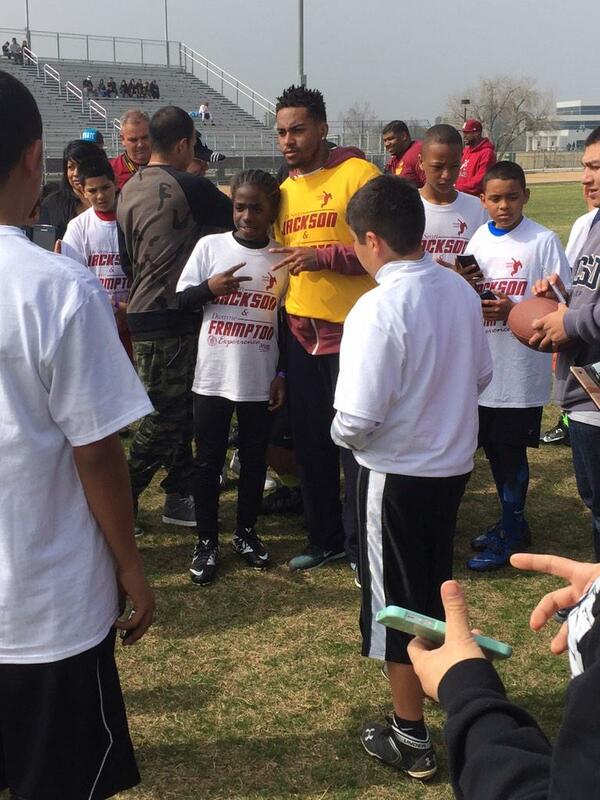 To learn more about The DeSean Jackson Foundation, please visit, http://www.deseanjacksonfoundation.org. 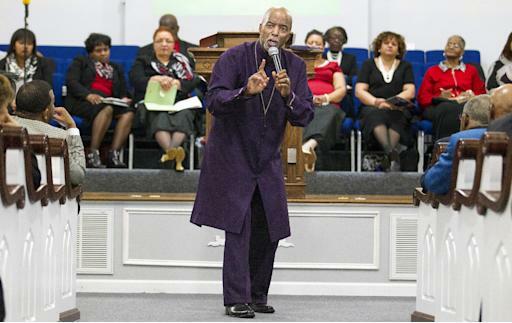 Pastor Kent O. Johnson is the founder and senior servant of New Season Ministry Huber Heights, Ohio. 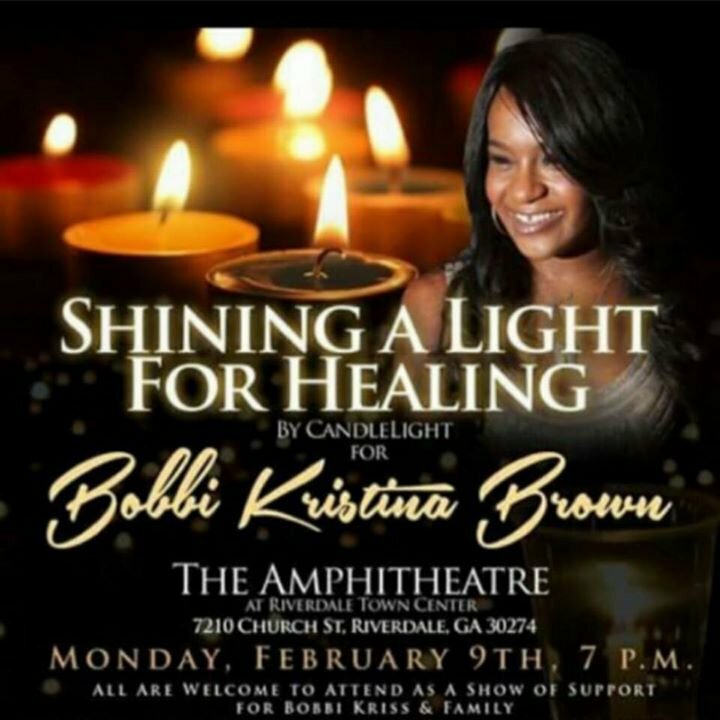 DeSean Jackson, CEO, of The DeSean Jackson Foundation; and, his mother, Gayle Jackson, ask that their family, friends and the entire Washington Redskins’ nation join the “Circle of Prayer” for Bobbi Kristina Brown, beloved daughter of Whitney Houston and Bobby Brown. The “Shining A Light for Healing” by Candle Light will be held in Riverdale, Georgia tonight at 7:00 P.M. and will be open to the public. DeSean and Gayle Jackson are appealing to the masses for prayer, love and support for Bobbi Kristina and her family.